I don't know whether it was advice; it was more of an example. I worked with a brother and sister who were homeschooled in the late '90s. He was 19 and she was 16, and they were two of the most wonderful, active, intelligent people I've ever met. 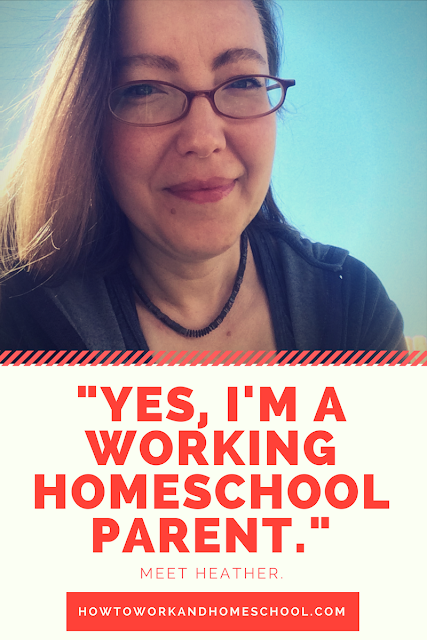 It helped me move past the then-prevalent homeschool stereotypes. As for curriculum, I love Mind Up and Brain Quest. I'm using my state's list of essential skills for public schools to be sure I don't miss anything. 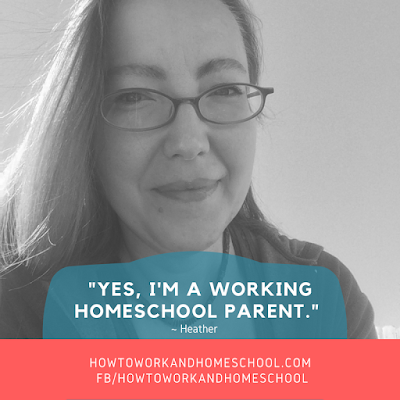 Well said, Heather, and good luck on your family’s fall homeschooling adventure! Readers, you can follow Heather on Twitter (@momofnorank) and on her blog, Mom of No Rank. This post is the first in a series. Stay tuned for more profiles!